It seems like the ship has indeed sailed for Maine Mendoza and Alden Richards. 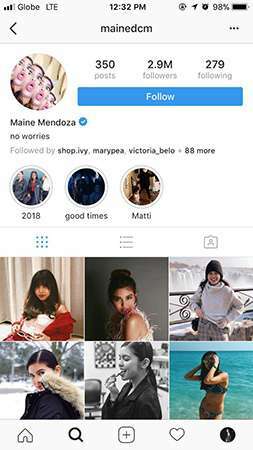 Eagle-eyed fans spotted that Maine recently unfollowed her love team partner on Instagram. 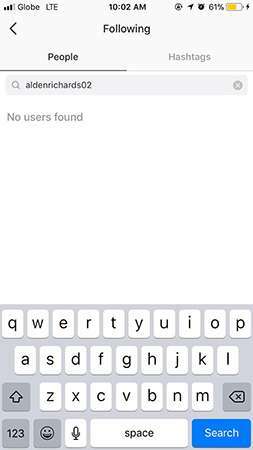 But Alden (for now, at least) still has Maine on his "follow" list. 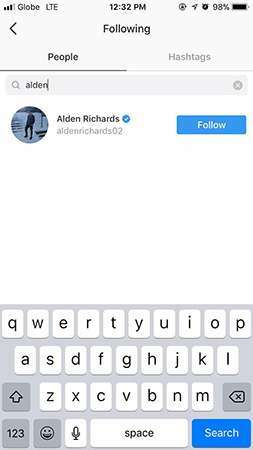 Their fans also speculated that Alden's now-deleted Instagram Stories post, where he wrote the word "clueless," was his reaction to Maine unfollowing him. 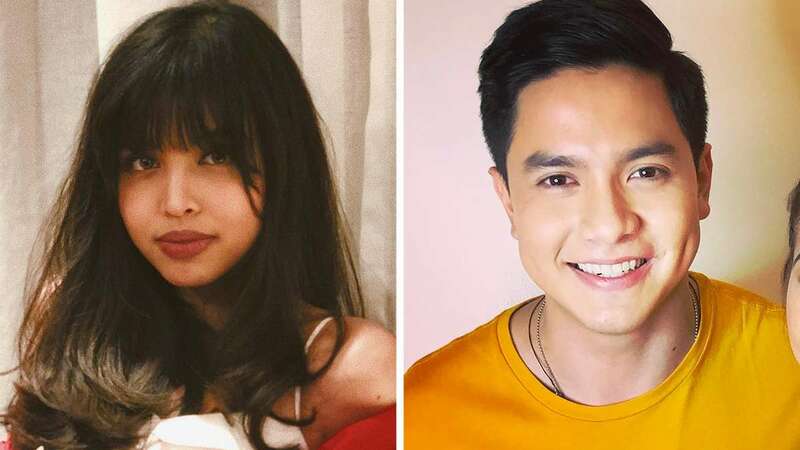 In November 2017, Maine published an open letter to her fans denying any romance between her and Alden. She then went on a hiatus from showbiz and only returned to her noontime show Eat Bulaga! in early January. 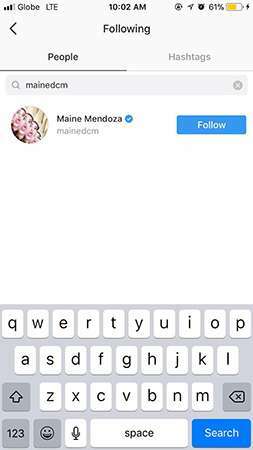 Maine just followed Alden again on Instagram and currently follows 279 accounts. Maine also tweeted her apology about unfollowing Alden and said that she accidentally pressed the unfollow button: "No bad blood here. Napindot lang talaga. Sorry na. Happy fiesta!"